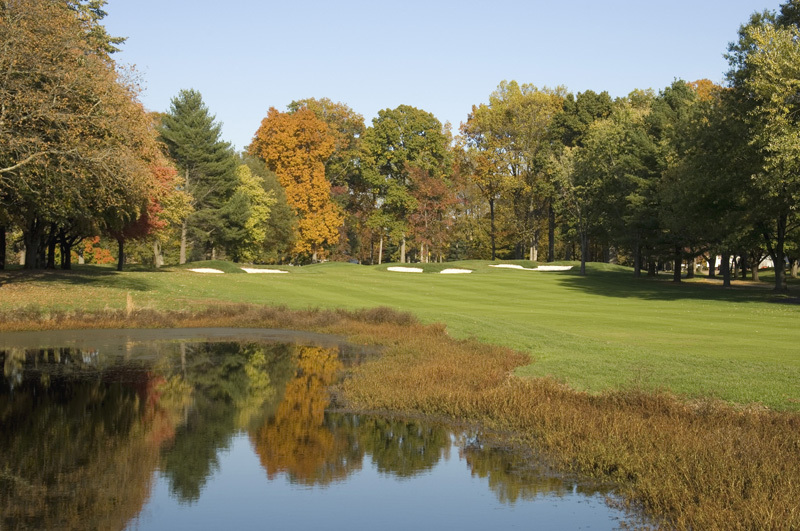 Garrisons Lake Golf Club offers great golf savings seven days a week! Check out the list below, click here for our calendar of events and special days, or call us for more details at (302) 659-1206. Golfers 62 years of age or older can play for just $29.00 all day. Two players for just $59 after 10:00am with cart! Military, Teacher, First Responders pay just $29 all day and receive $5 off on all other days! Ladies – play for only $29.00 all day with cart. Play for only $25.00 after 3:00pm with cart – what a deal! $120 per foursome after 10am. Bring three friends and save!